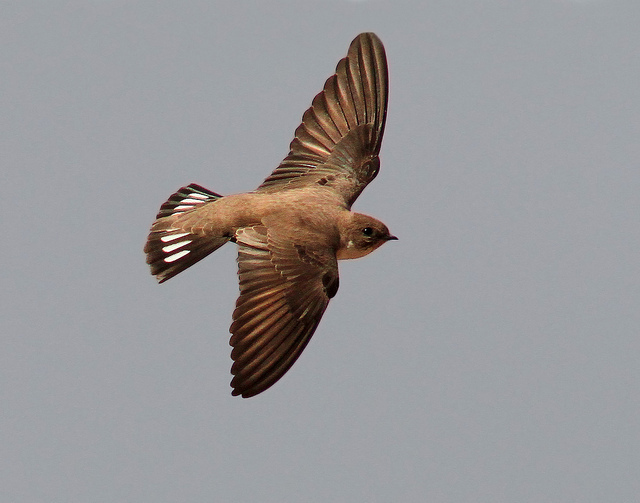 The Crag Martin is a brownish-gray swallow, resembling the Sand Martin. 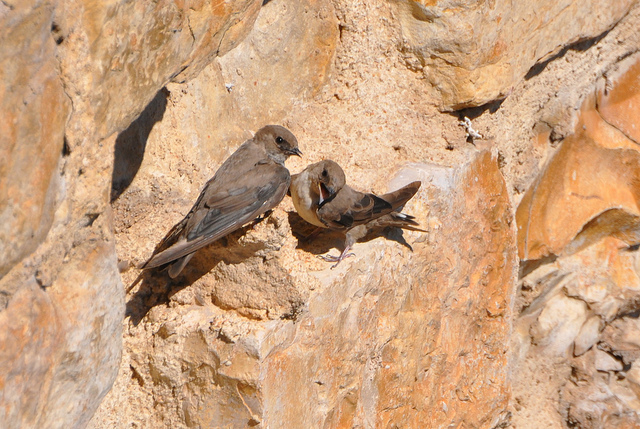 Its nesting area is different: against steep cliffs. On its tail it has two prominent white spots.